The Range Science Education Council and the Society for Range Management proudly present the 2013 Early Career Undergraduate Teaching Award to Dr. Jeffrey L. Beck, Assistant Professor in the Department of Ecosystem Science and Management at the University of Wyoming. The early career teaching award recognizes excellence in teaching and advising of range management students at the undergraduate level by faculty/instructors who are in the early stages of their teaching career. Dr. Beck’s teaching experiences began as an undergraduate teaching assistant at Brigham Young University and as a graduate teaching assistant at Brigham Young University and the University of Idaho. He has excelled as a teacher, advisor, and coach at the University of Wyoming for the past 6 years. Dr. Beck has taught a number of courses including rangeland ecosystem assessment and monitoring, rangeland vegetation management, and wildlife habitat restoration ecology. In addition to a significant teaching load, Dr. Beck coaches the URME team at the University of Wyoming and has an active research program in wildlife habitat restoration ecology. Dr. Beck takes his teaching seriously. He believes in keeping up to date with new advances and technological improvements in the classroom. He catalogs what works and what needs improved in each of his courses. Dr. Beck uses a variety of teaching styles including lectures, discussion, hands-on experiences, one-on-one interactions in the field, and use of guest lecturers. 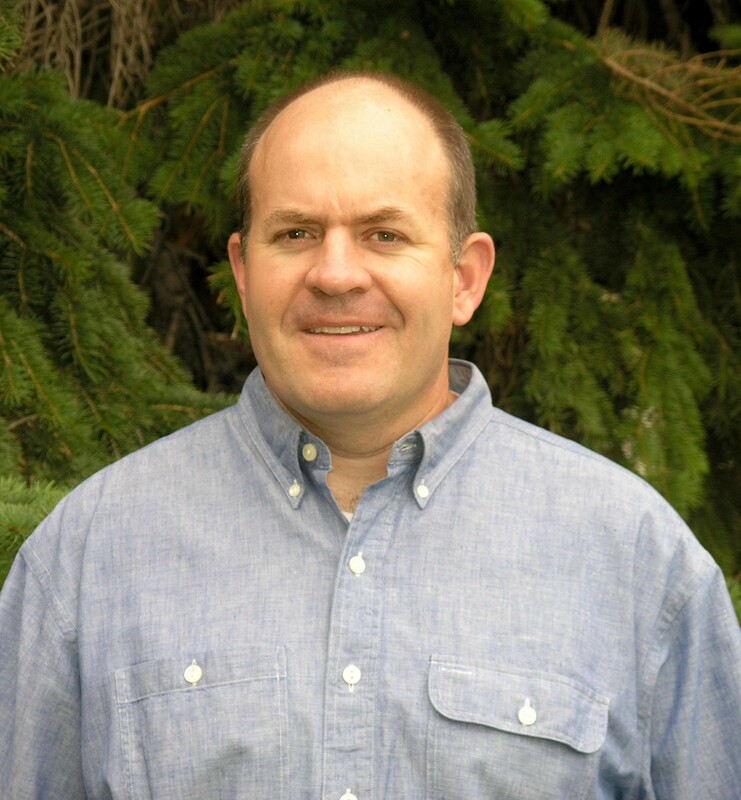 Among his awards, Dr. Beck has received a Teaching Excellence Award from the Graduate Student Association at the University of Idaho and the Outstanding Advisor and Outstanding URME Coach from the University of Wyoming, Student Section of the Society for Range Management. Students and colleagues both note Dr. Beck’s demanding approach to teaching as he expects excellence. He sets the bar high and challenges students to rise to the occasion. Dr. Beck demonstrates enthusiasm and passion for the profession of range management and his students. He presents clear, concise lectures, uses humor, and facilitates diverse learning experiences. Dr. Beck uses his network of friends and colleagues to enlighten students and bring real world experiences to the classroom. For dedication to his students and achieving excellence in teaching, advising, and mentoring, the Range Science Education Council and the Society for Range Management are pleased to present Dr. Jeffrey L. Beck with the 2013 Early Career Undergraduate Teaching Award.